As leaders of CompTIA’s IT security community made clear last week at the technology association’s Annual Member Meeting, the security threat landscape has never been graver—or more potentially profitable—for channel pros. 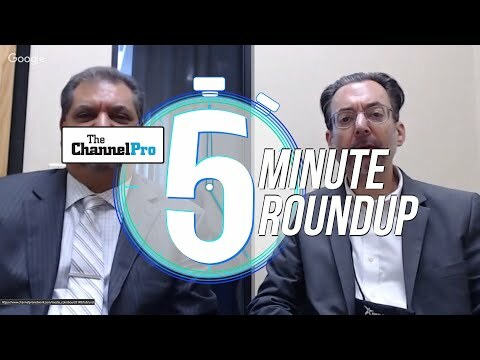 As ChannelPro reported earlier, there were plenty of topics on the agenda during CompTIA’s Annual Member Meeting in Chicago last week. Security, not surprisingly, was among the most prominent. Here’s a look at what two leaders of the Downers Grove, Ill.-based technology association’s IT security community had on their mind. As few IT providers need reminding, security assaults are victimizing businesses large and small in unprecedented numbers at present. Indeed, data breach incidents rose 40 percent last year in the U.S., according to the Identity Theft Resource Center, and ransomware-laden emails proliferated 6,000 percent globally, according to IBM. How well prepared are channel pros to cope with such a hazardous threat landscape? “They’re not,” says Neal Bradbury, senior director of business development at Intronis MSP Solutions by Barracuda, of Chelmsford, Mass, and vice chair of CompTIA's IT security community. SMBs and the technology firms that serve them face the same risks as larger companies, but are even more vulnerable. “The small business or the channel partner doesn’t have the education, or they don’t know what solutions to buy, [or] they don’t have the budget,” Bradbury says. CompTIA has made addressing that issue a leading priority. Just within the last two months it has added a new cybersecurity advisory council and a new certification program for cybersecurity analysts. Members also get 50 free licenses to CompTIA CyberSecure, a self-paced security awareness training course, for use with customers—or their own employees. 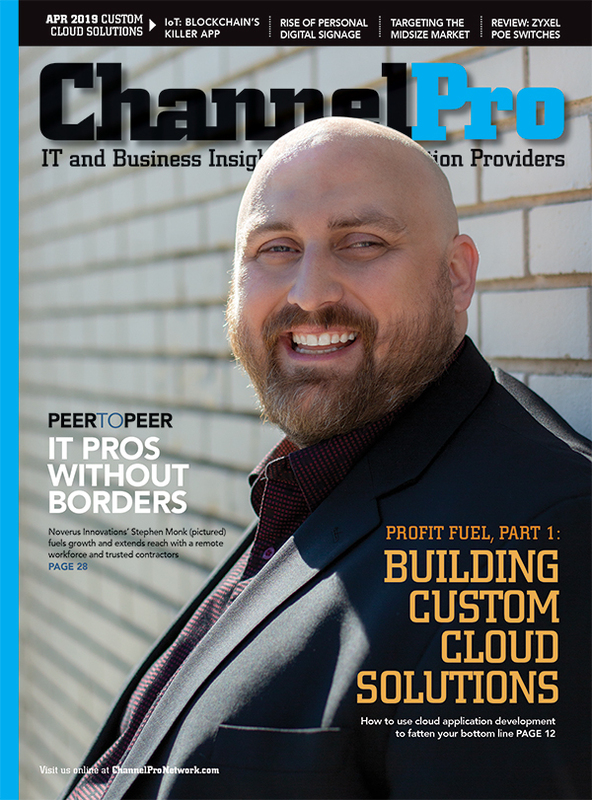 “I’m a big fan of practice what you preach,” says Bradbury, who adds that providing in-house best practices training is an example of the many ways channel pros can insulate themselves from embarrassing breaches by getting their security house in order. Others are summarized in a security self-assessment checklist CompTIA has created for its members. 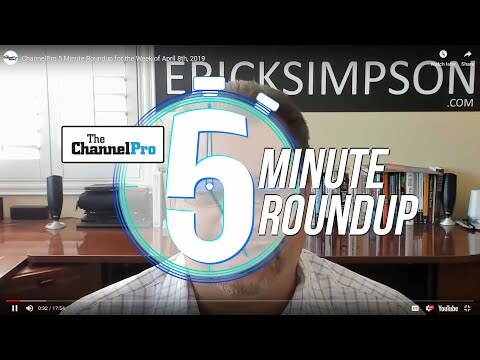 Experts from SolarWinds, Trend Micro, Vade Secure, WatchGuard Technologies, and Webroot discuss five things worth worrying about online, and suggested countermeasures for mitigating them.